Home › What's New? 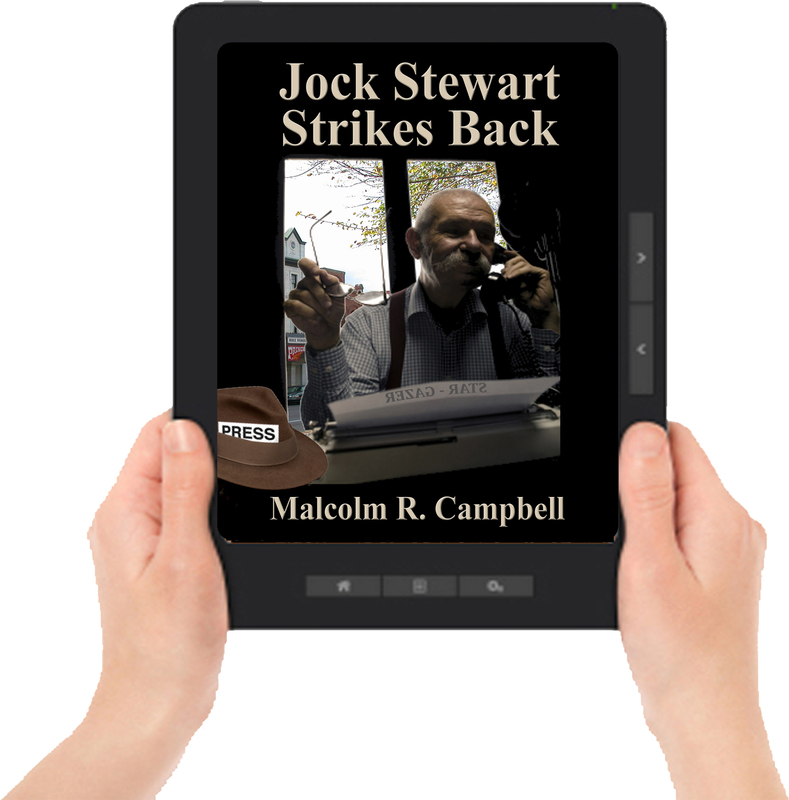 › Jock Stewart Strikes Back by Malcolm R. Campbell –Now Available Audio, Print and All Ebook Editions! 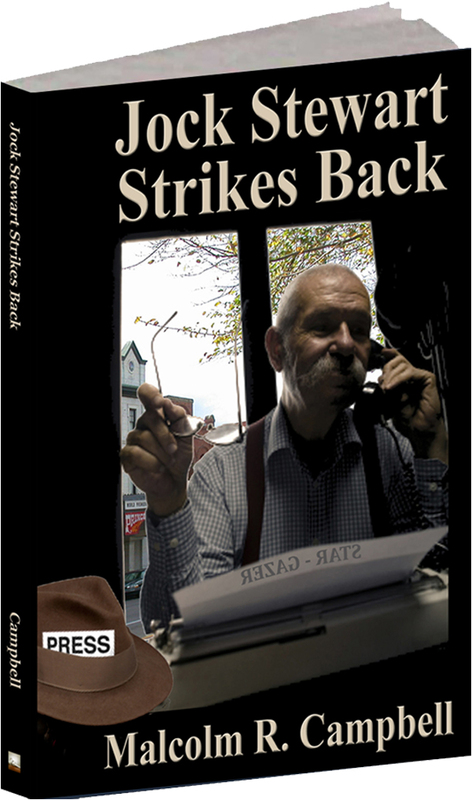 Jock Stewart Strikes Back by Malcolm R. Campbell –Now Available Audio, Print and All Ebook Editions! Can you hear it now? YOU BET! Jock Stewart Strikes Back by Malcolm R. Campbell is now available as an AUDIOBOOK on Audible, iTunes, and on Amazon! Also in All Ebook Formats and Print Editions. Grab some foolishness and fun – some Jock-ularity! Since modern-day journalism is going to hell in a hand basket and/or nowhere fast, Jock Stewart strikes back by categorizing news events as satirical, outlandish, strange or political. Nonetheless, according to informed sources, the use of this volume as a journalism textbook has not been authorized anywhere the world is right as rain. 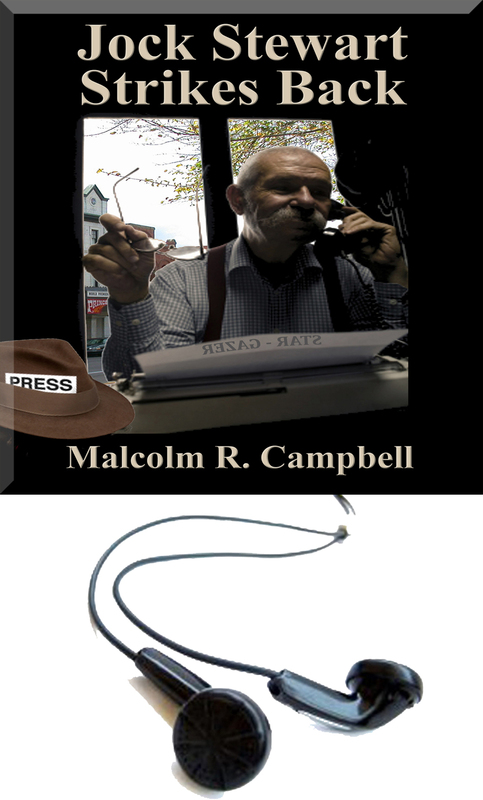 The fictional news stories and “Night Beat” editorial columns in this collection began as posts on the “Morning Satirical News” weblog and subsequently appeared in the Worst of Jock Stewart and/or the “Jock Talks” series of e-books. 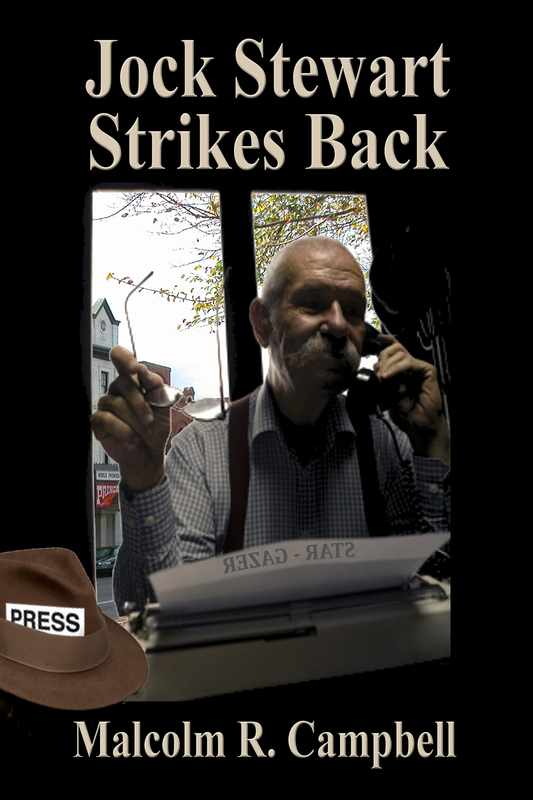 Jock Talks…Politics was a 2013 Pushcart Prize nominee. That proverb opened Jock’s eyes to the realities of the world, primarily that everything is worse than it seems: the small-town newspaper, the Star-Gazer, is allegedly run by fools and buffoons; the Junction City, Texas, government is allegedly corrupt and inept. Jock Stewart Strikes Back is narrated and produced by Barry Newman, Florida. Barry’s career in media and journalism, including voice work in radio and TV commercials, lends a unique ‘Jock-ness’ to the production, and we look forward to working with him again in the future. ‹ NEW EXPANDED 2ND EDITION Give Me Everything by Angela Kay Austin Now in Print and All Ebook Formats!